Malaysia will establish Halal food industry at Ghazi, Haripur and in this regard an agreement was also signed with Canada. This will enable more people to put their money in Halal-compliant investments, or those that are permissible under traditional Islamic law. 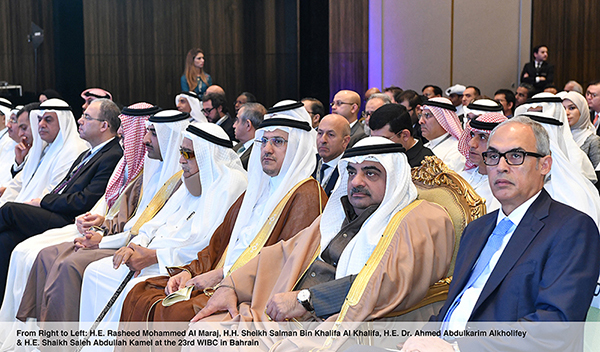 WIBC, the largest and most prestigious gathering of Islamic banking and finance leaders in the world, is being held on December 4th, 5th & 6th in the Kingdom of Bahrain. The Saudi Arabian Islamic Development Bank (IDB) has put its researchers on the task of developing blockchain-based products. 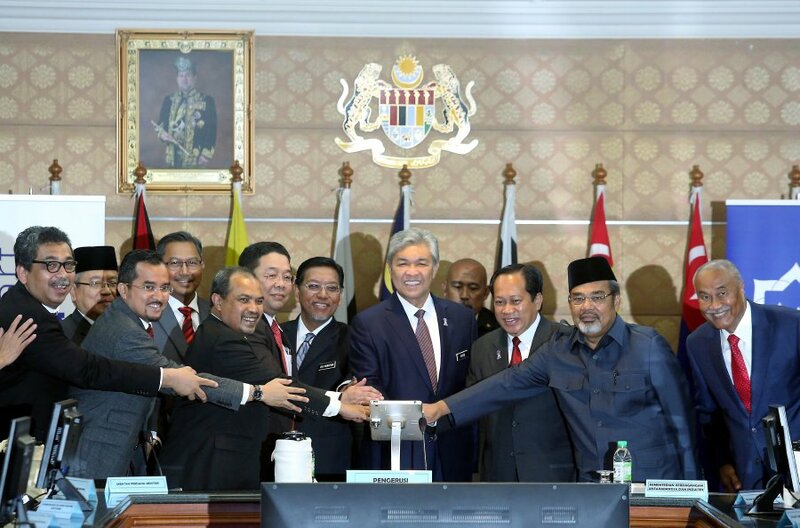 Zahid said Malaysia can benefit greatly from the halal industry, which has been identified as a new source of economy via the Islamic Economic Transformation Programme. A conglomerate have submitted a proposal that includes a complete integrated Halal farming system in the province of Sindh with a farm-to-fork concept to cater to domestic and global demand of Halal food. Can business ethics truly exist or how does a businessman be ethical in a highly competitive business environment these days? 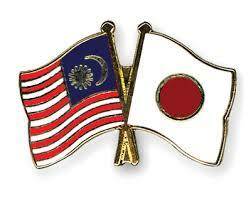 Japan’s Sumitomo Mitsui Banking Corp (SMBC) is looking to back a push by Japanese firms planning to invest in Malaysia’s Sharia-compliant halal market, an SMBC official said.